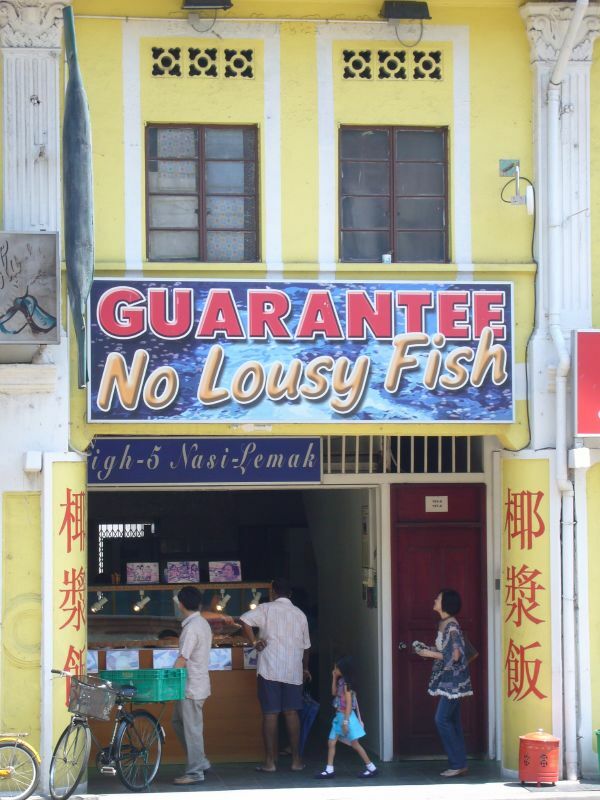 On my way to lunch today at the Jalan Besar area, I spotted this eye-catching sign which loudly declared that no aquatic and finned organism being served smelled fishy. Or that you wont’ find them deplorable anyway. 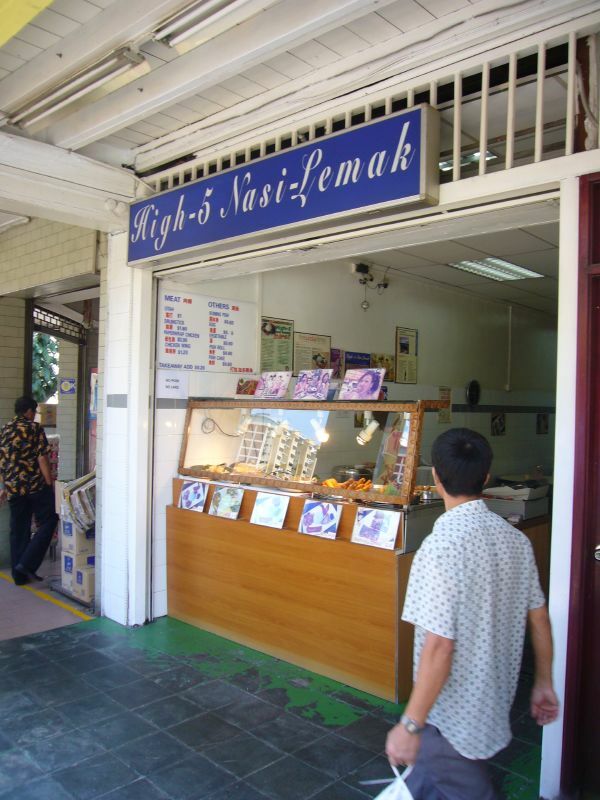 Upon closer inspection, I realised that the shop actually serves Nasi Lemak. This put to rest my initial thoughts that an ultra-enthusiastic and confident fish monger has set up shop at Jalan Besar. Well, I didn’t quite feel like Nasi Lemak that day but if I do, I will certainly share with you if their claims to fame are as “fresh” and robust as what they make it out to be. Anybody with a positive piscean experience to share? After blogging about what the Singapore Flyer could do to shore up its marketing efforts about 15 months ago, I finally had the chance to embark on a maiden voyage on the world’s largest ferris wheel. This was possible thanks to the good folks at the Civil Service College who organised this special thank you function for contributors and supporters of their various programmes. Joining me were Rambling Librarian Ivan Chew as well as David Lee of PRSpeak. Here’s a pictorial account of my voyage tonight, fresh from the lenses of my digital camera. 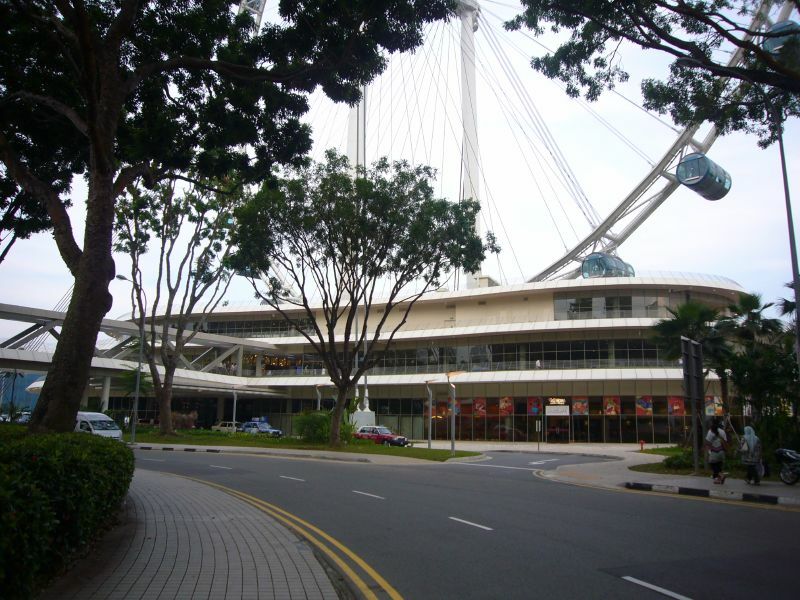 A view of the complex with the Singapore Flyer which had various F&B outlets, a teddy bear workshop, and various other specialty retailers. Took this photo sometime in December last year from my regular bus stop. 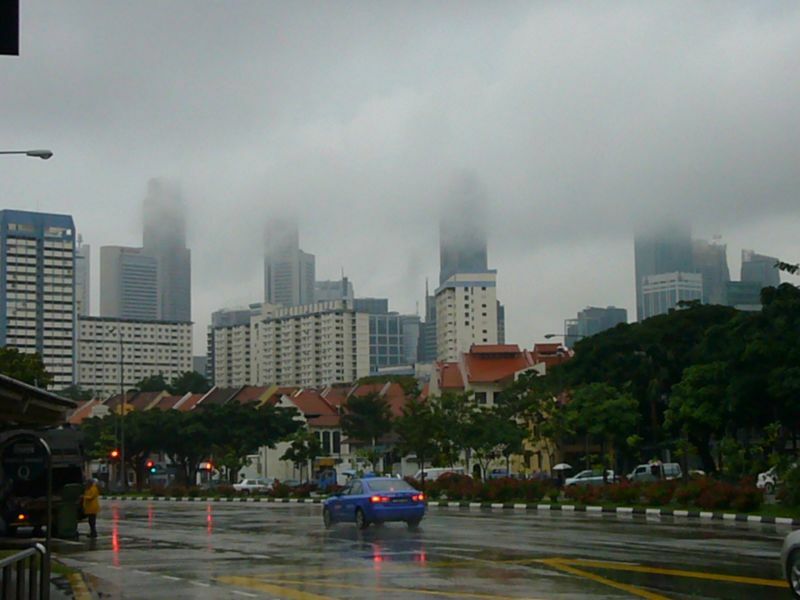 Very atypical of a hot tropical island like Singapore and I remembered how chilly the weather was then. Effects of climate change perhaps? Of course those days are long gone, and the weather has turned blazingly hot nowadays and suffocating even. Time to give up my car? 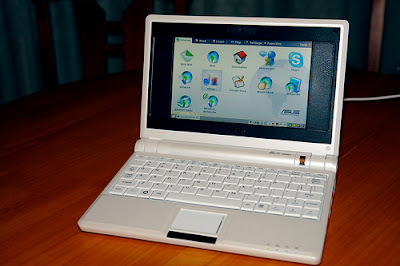 Ok I have succumbed to the lure of the most talked about ultramobile PC on the planet – the Asus eee. Yep, I just bought myself one of them cute li’l critters in pearly white. In order to aquaint myself with its miniscule charms, I have decided to blog about it using the very same object of desire. So how does it fare and is it really as good as its hyped up to be?